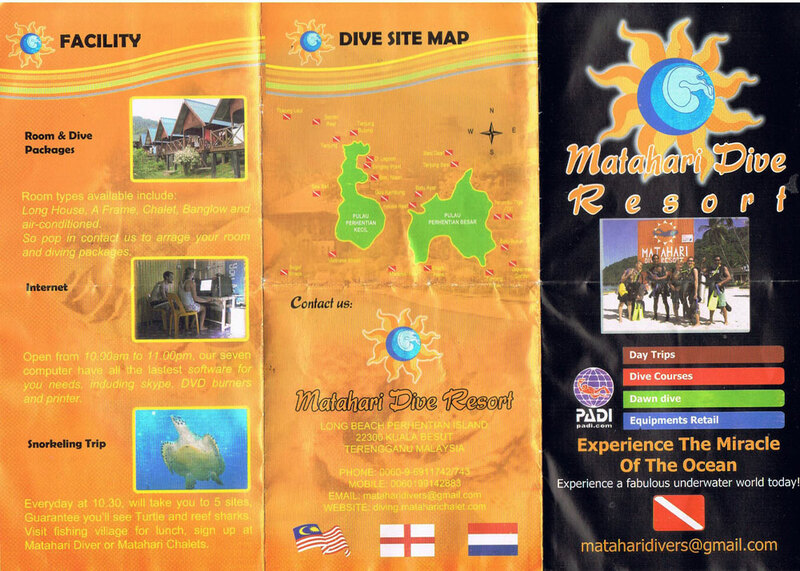 Located at the heart of Long Beach or Perhentian Kecil, MATAHARI DIVE RESORT, is the perfect place from which to explore the Perhentian's rich and colourful dive sites. Newly established in 2008 and staffed by professionals, our team will ensure you make most of your stay on the island. 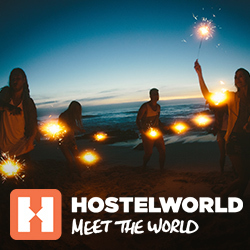 From diving, snorkeling and accommodation to internet and information, we'll be happy to help you. Room types available include: Long House, A Frame, Chalet, Banglow and air-conditioned. 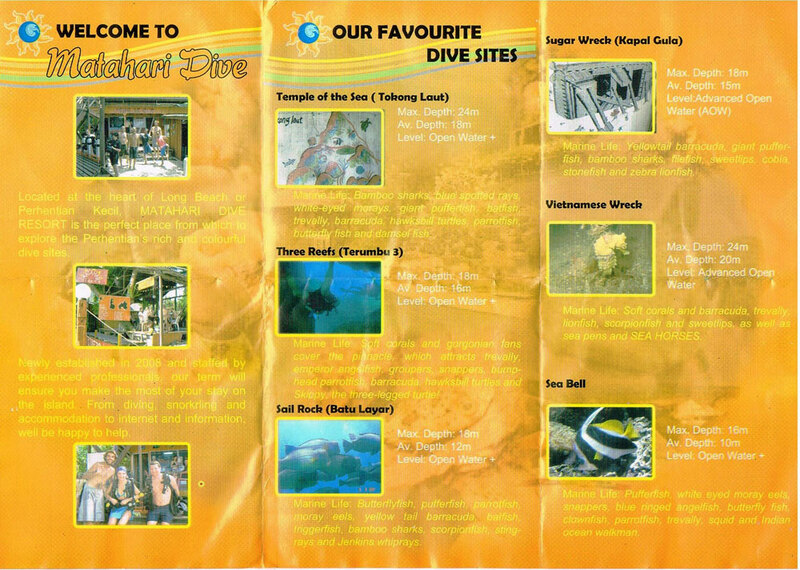 So pop in contact us to arrange your room and diving packages. Open from 10.00am to 11.00pm, our seven computer have all the latest software for your needs, inkluding skype, DVD burners and printers. Everyday at 10.30, we take you to 5 sites, Guarantee you'll see Turtle and reef sharks. Visit fishing village for lunch, sign up at Matahari Diver or Matahari Chalets. Marine Life: Bamboo sharks, blue spotted rays, white-eyes morays, giant pufferfish, batfish, trevally, barracuda, hawksbill turtles, parrotfish, butterfly fish and damselfish. Marine Level: Soft corals and gorgonian fans cover the pinnacle, which attracts trevally, emperor angelfish, groupers, snappers, bumphead parrotfish, barracuda, hawksbill turtles and Skippy, the three-legged turtle! Marine Level: Butterflyfish, pufferfish, parrotfish, moray eels, yellow tail barracuda, batfish, triggerfish, bamboo sharks, scorpionfish, stingrays and Jenkins whiprays. Marine Life: Pufferfish, white eyed moray eels, snappers, blue ringed angelfish, butterfly fish, clownfish, parrotfish, trevally, squid and Indian ocean walkman.